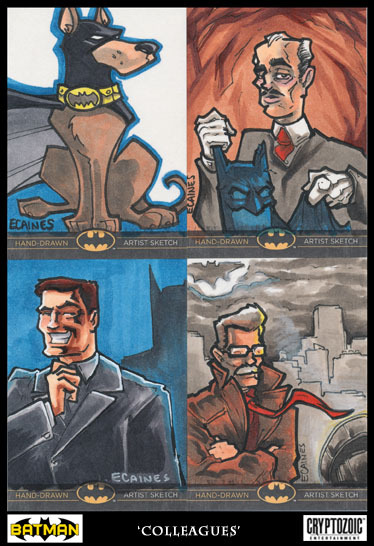 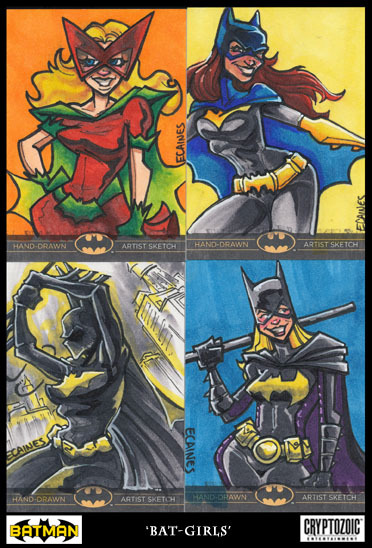 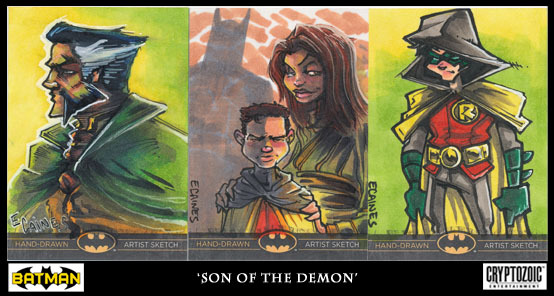 drawn by erik: Batman Sketch Cards!!! 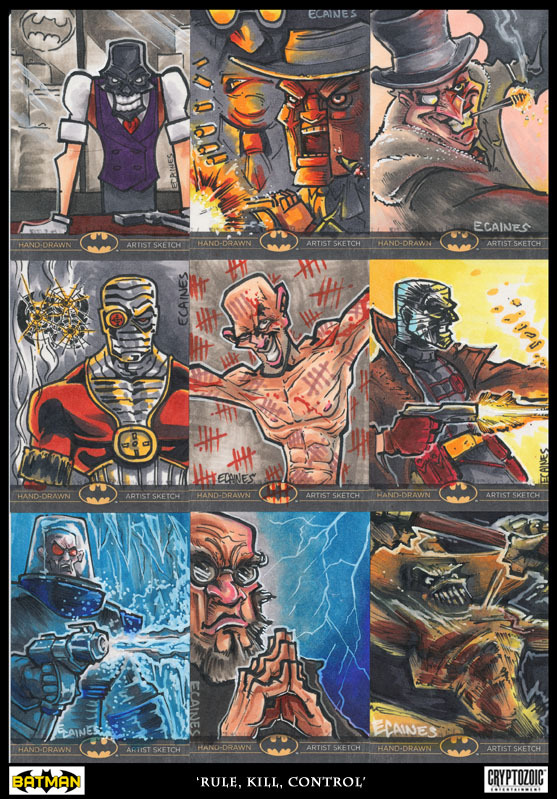 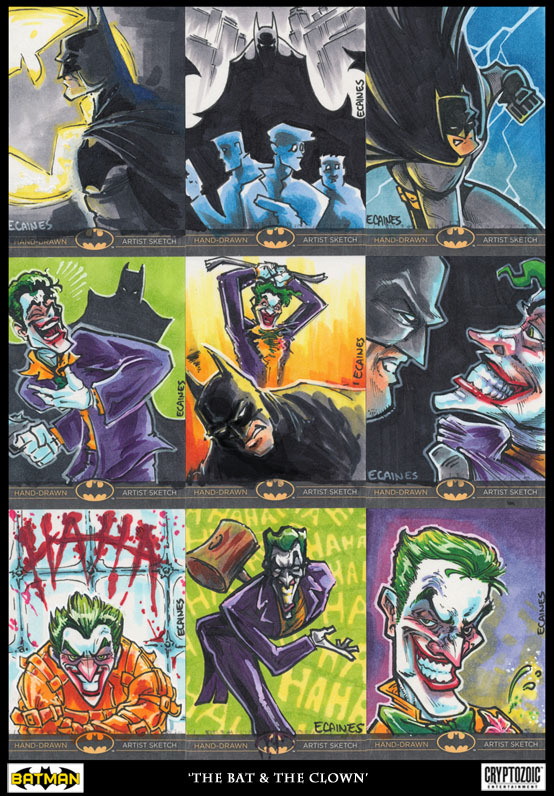 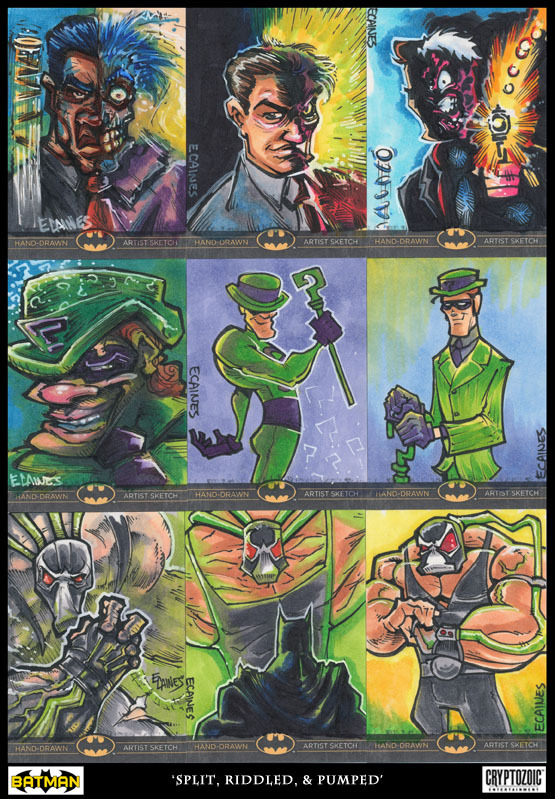 So I'm finally allowed to share my second project with Cryptozoic, sketch cards for the upcoming Batman The Legend Trading Card sets. 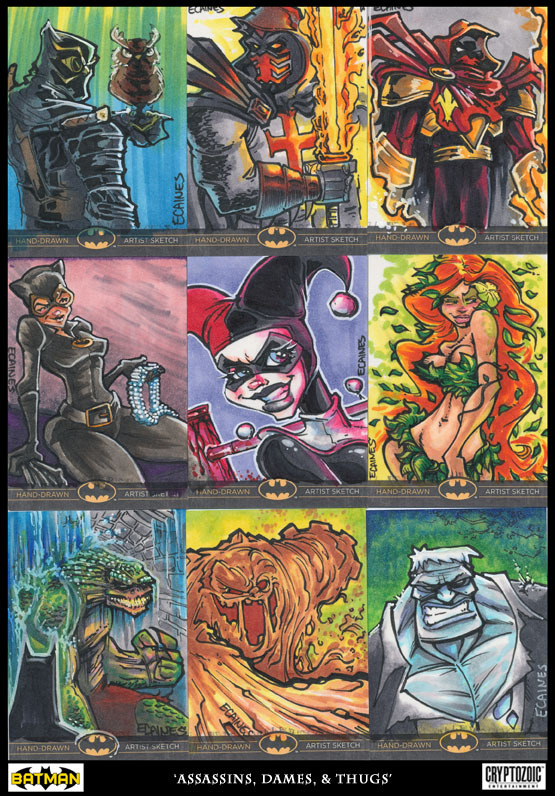 I ended up doing 70 total and you can check em all out below. 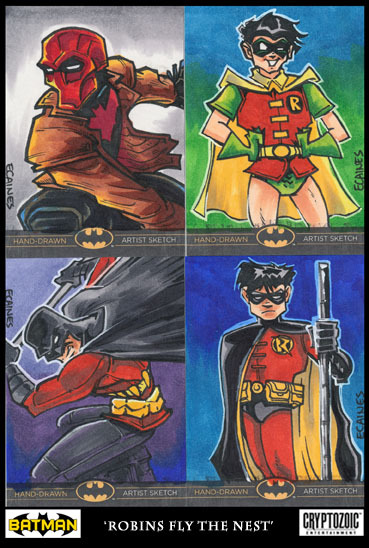 Hope you enjoy checking them out as much as I did drawing them! 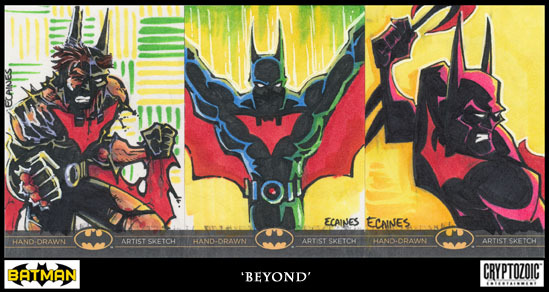 I'll have a few artists proofs available for sale soon as well. 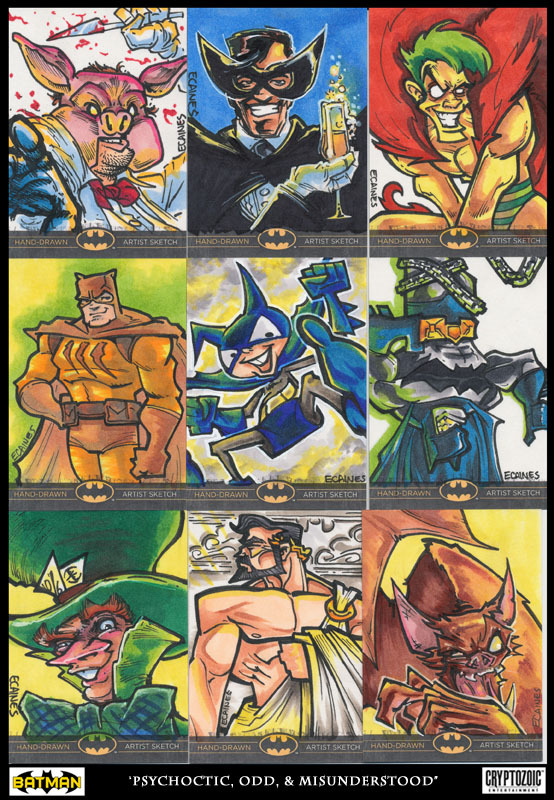 Email me if interested. 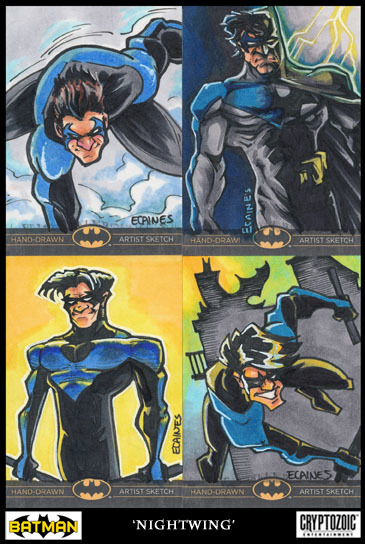 as a little bit of a batman geek, THIS IS SO FREAKING COOL!!!! 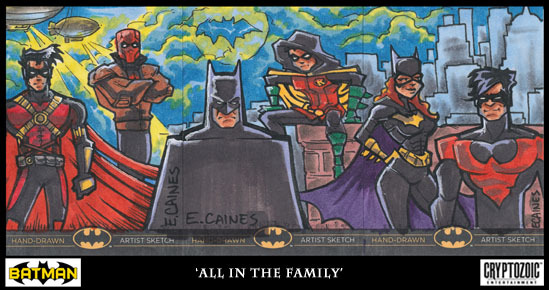 haha, so proud to know you, dude!